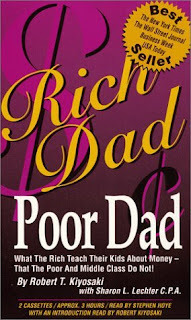 This is the first financial book i read back when i was 14 or something. It is a very easy read, simple concepts to understand, and very motivating. Must read for all ages.